The Ultimate Crossover of Smash Universe is a nation led by Top Tier Patrick Higgins on the continent of Europe. 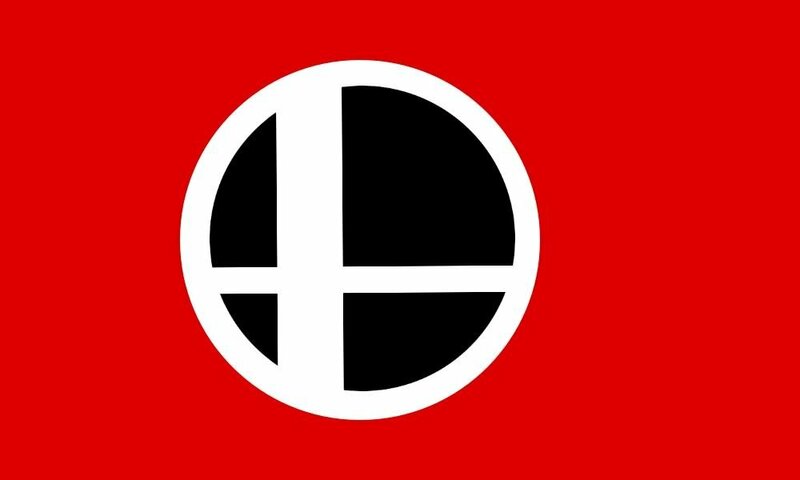 The Ultimate Crossover of Smash Universe's government is a Anarchy with very liberal social policies. Economically, The Ultimate Crossover of Smash Universe favors moderate policies. The official currency of The Ultimate Crossover of Smash Universe is the Blood. At 750 days old, The Ultimate Crossover of Smash Universe is an ancient nation. The Ultimate Crossover of Smash Universe has a population of 2,696,350 and a land area of 37,500.00 sq. miles. This gives it a national average population density of 71.90. Pollution in the nation is almost non-existent. The citizens' faith in the government is completely depleted with an approval rating of 0%. 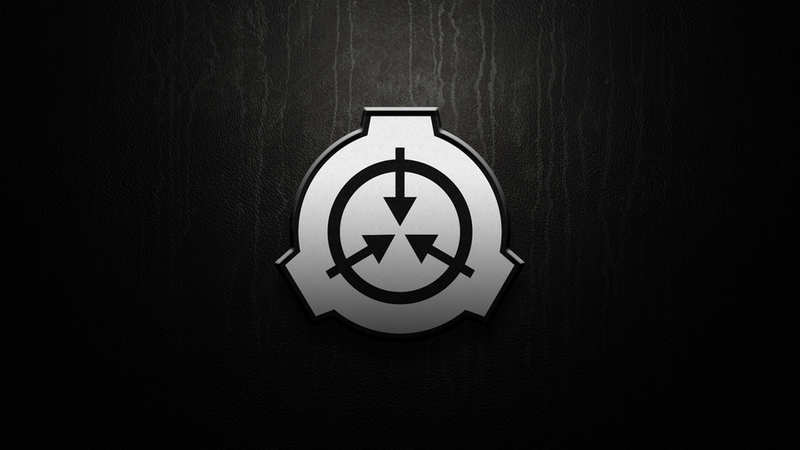 Protected by the Master Hand of Rose, and the Crazy Hand of The Foundation. 02/26 07:28 pm - The embargo on Smash Universe placed by Polish Empire has ended. 02/01 04:24 pm - founded a new city, Great Cave Offensive. 01/24 07:07 pm - The embargo on Smash Universe placed by District of Columbia has ended. 01/24 05:47 pm - Smash Universe was embargoed by District of Columbia. 01/23 11:54 pm - Smash Universe declared war on Ethereum for the reason of "You were challenged by Pokémon Trainer Patrick!". 01/19 05:00 pm - Smash Universe placed an embargo on junopia.